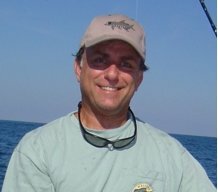 Know any good Jokes, Fishing Jokes, or Stories, Post them here!!! Fishing Season Hasn't Opened Yet. Hark, Is That A Cannon I Hear?